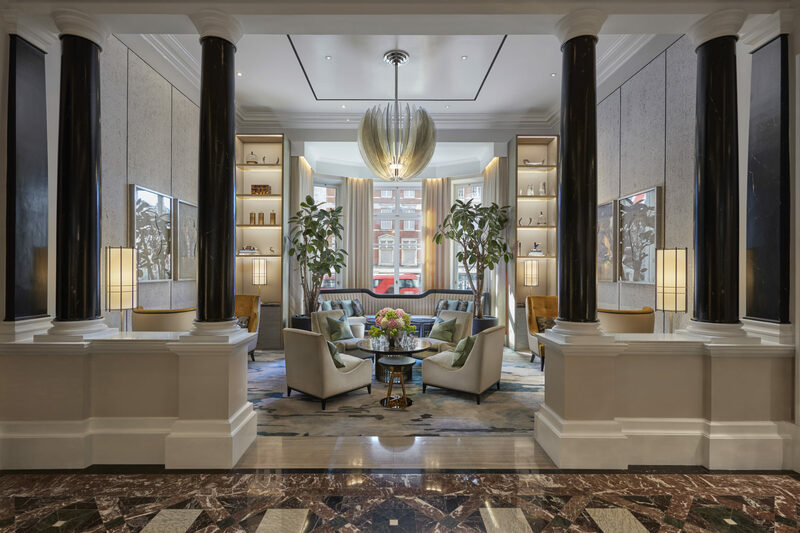 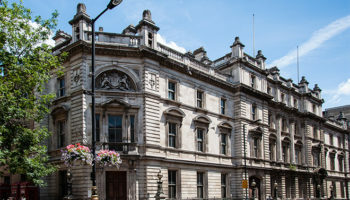 Mandarin Oriental Hyde Park, London has completed its most extensive renovation programme in its 115-year history and unveiled its sparkling new look. 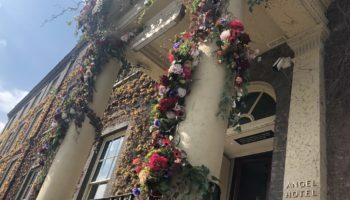 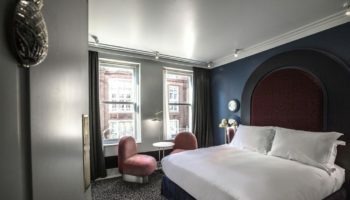 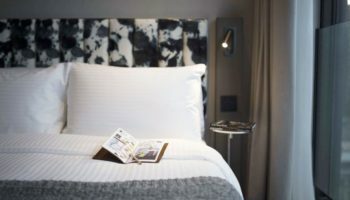 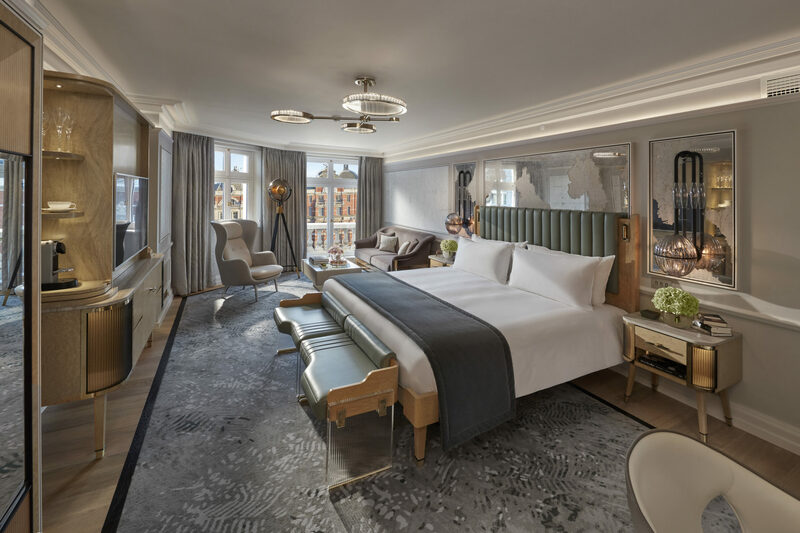 Following an 18-month, reported £185m refurbishment project, the hotel has now officially revealed its new bedrooms, public areas, restaurant and dining space and epic new luxury spa. 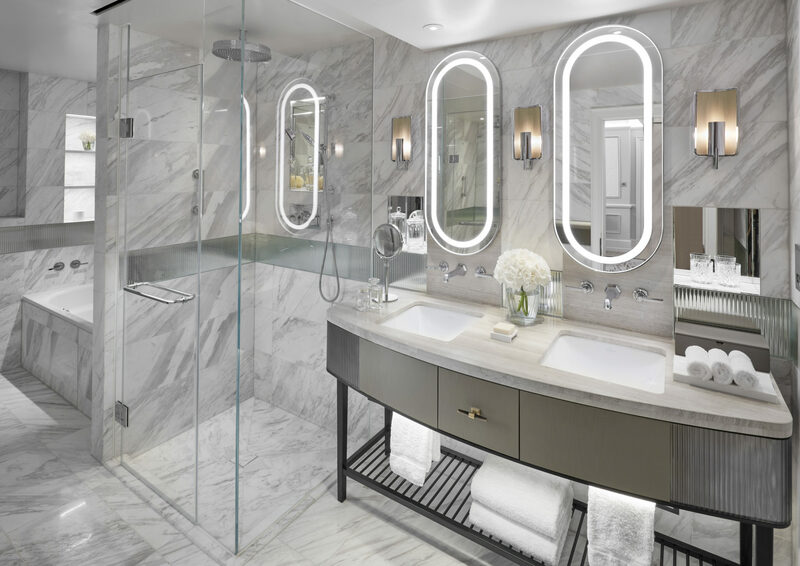 Designer Joyce Wang was tasked with transforming all 181 bedrooms and public areas, taking inspiration from the hotel’s royal heritage and parkside location. 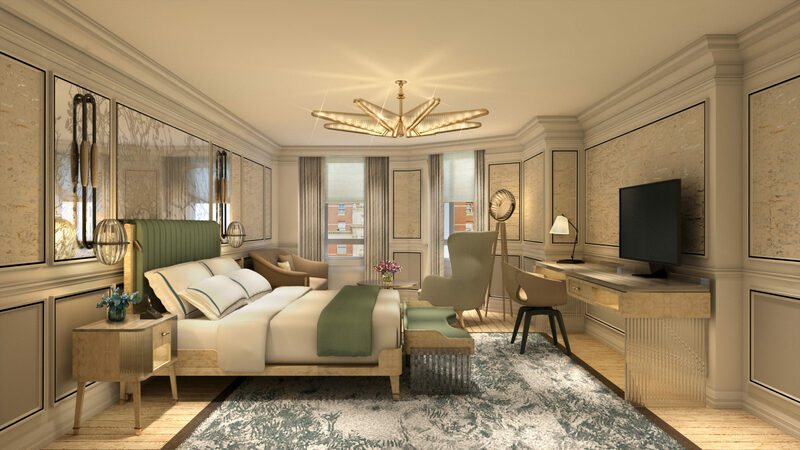 Art deco-inspired features include curated artworks, and custom-designed furniture, while a green living wall has also been installed. 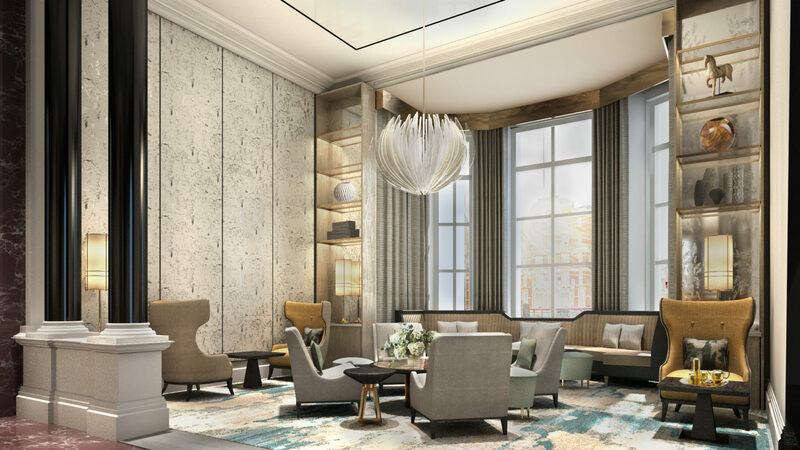 The largest suite in the hotel is the three-bedroom Mandarin Oriental Penthouse with private terraces, which comprises 397 sq metres and will launch in July. 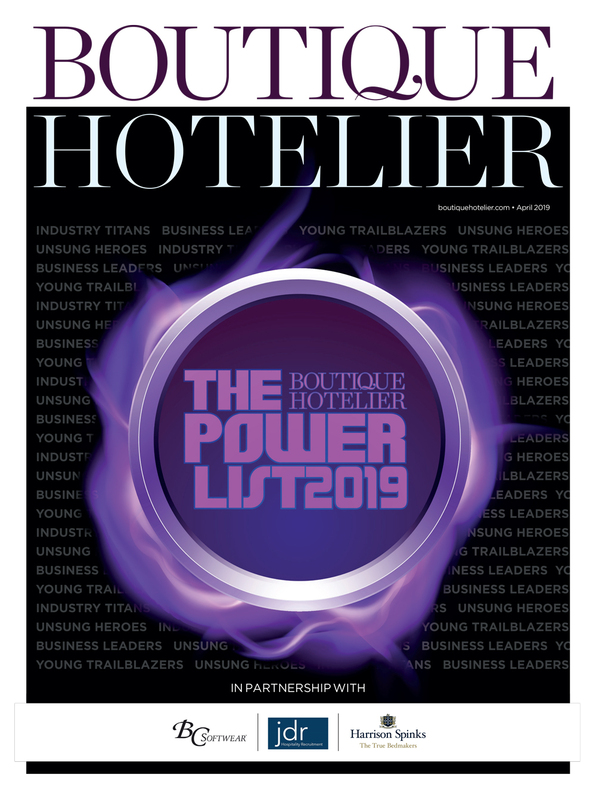 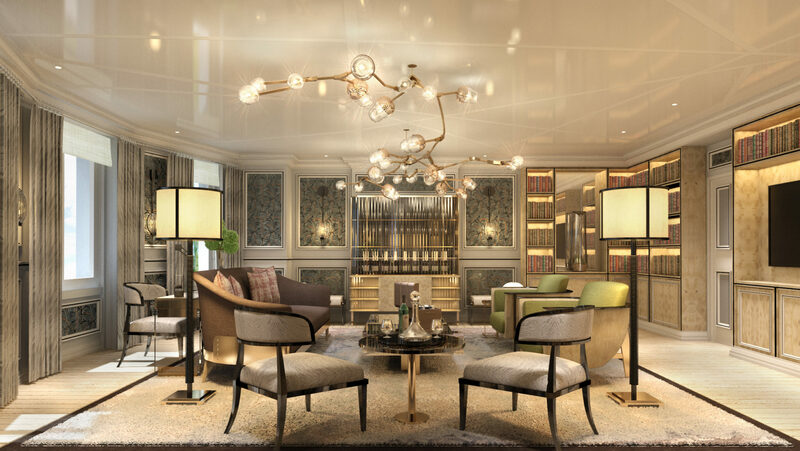 Each suite will be home to libraries curated by London bookseller Heywood Hill, record players with vintage vinyl collections and yoga mats, as well as GHD hair straighteners, Nespresso coffee makers, Miller Harris bathroom amenities and Jo Hansford hair products. 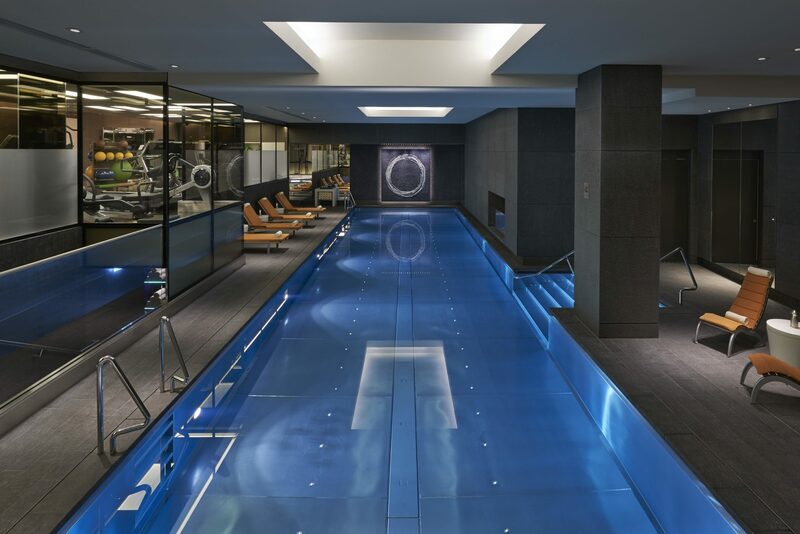 New York designer Adam D. Tihany, has overseen the redesign of the Spa at Mandarin Oriental, London. 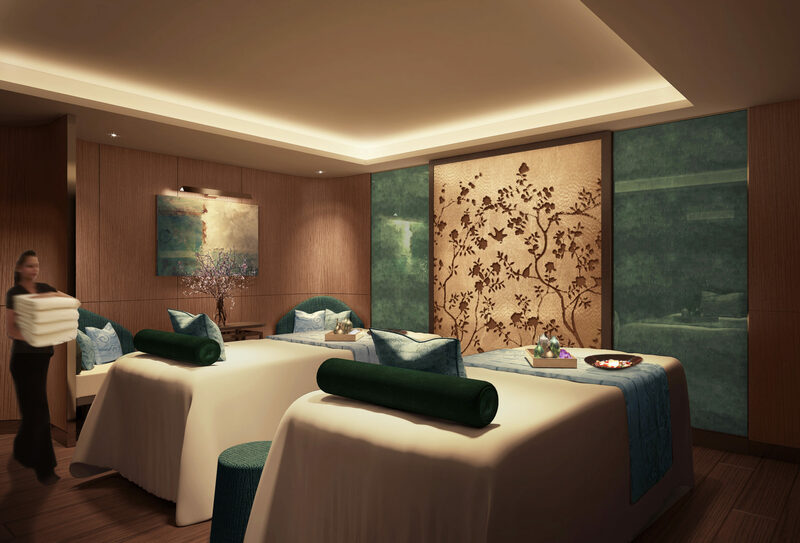 The new spa features 13 treatments rooms, an Oriental Suite with two massage beds and a Rasul water temple, a Bastien Gonzalez Pedi:Mani:Cure Studio and two additional beauty rooms providing a series of express treatments. 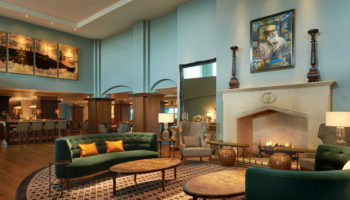 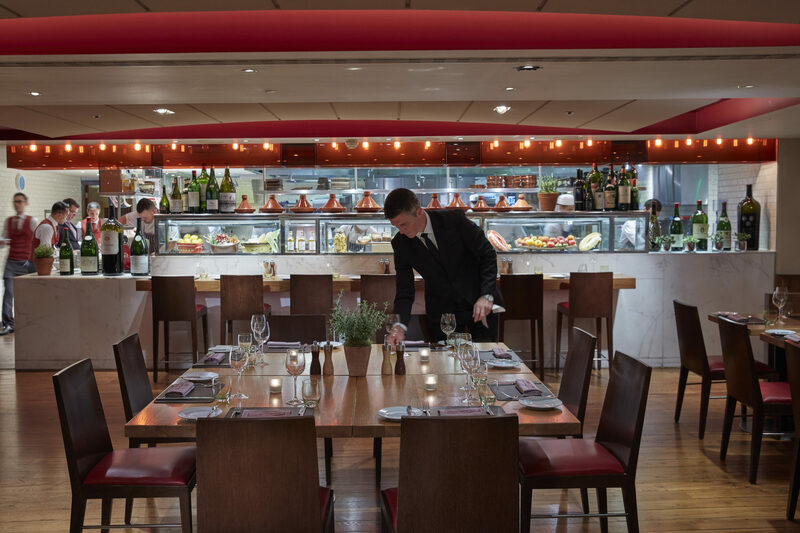 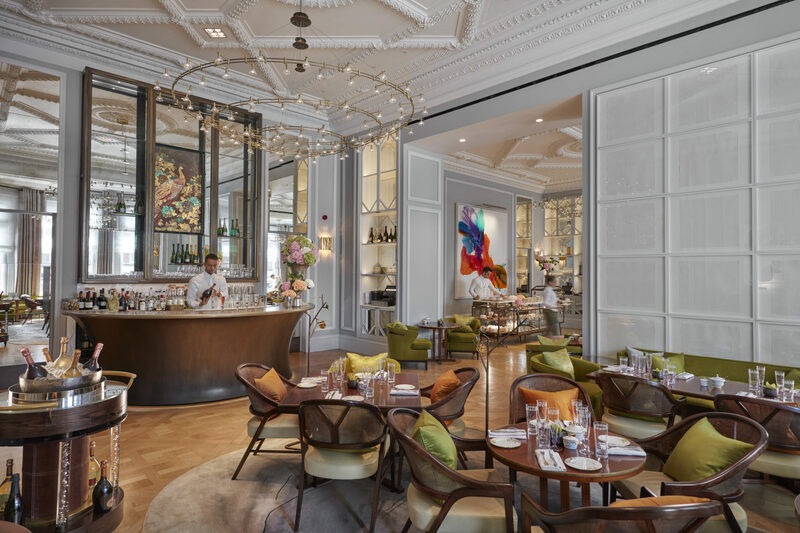 Adam D. Tihany has also overseen a light refurbishment of the hotel’s popular restaurants, Dinner by Heston Blumenthal, Bar Boulud, London and Mandarin Bar.